As on January 31, a total of 33,616 enterprises under SVEP has been set-up across the country. Hyderabad: Andhra Pradesh is way ahead in the Village Entrepreneurship programme while Telangana start-ups race ahead in the Start-up India Initiative. 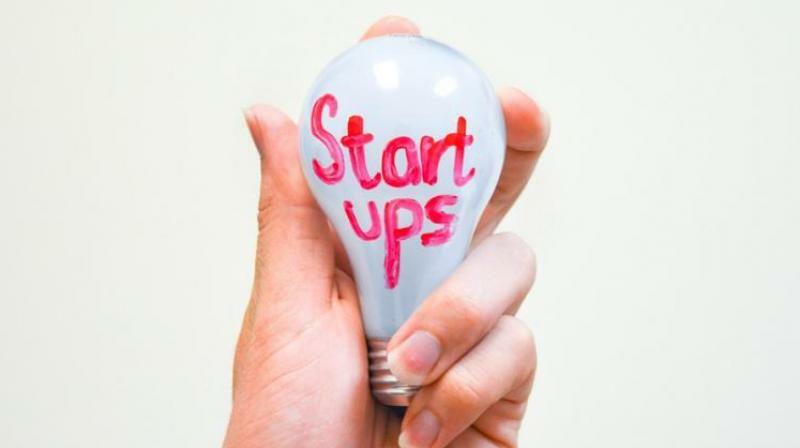 A total of 889 start-ups have been recognised from Telangana state and 288 from Andhra Pradesh under the Start-up India Initiative by the department for promotion of industry and internal trade (DPIIT). Till end of last month, 15,632 start-ups had been recognised across the country since the launch of Start-up India Initiative in January 2016. Under the Start-up Village Entrepreneurship Programme, Telangana state received Rs 5.91 crore of the sanctioned Rs 7.5 crore from the Centre while Andhra Pradesh received Rs 13.6 crore of the sanctioned Rs 26.8 crore. As on January 31, a total of 33,616 enterprises under SVEP has been set-up across the country. The ministry of rural development is implementing SVEP as a sub-scheme under Deendayal Antyodaya Yojana — the National Rural Livelihoods Mission to help the rural poor set up enterprises at the village level in the non-agricultural sector. The have states submitted annual action plans for identified blocks following which detailed project reports will be prepared. As per the approved DPRs, 1.76 lakh enterprises are targeted over a four-year project period. As on January 31, a total of 33,616 enterprises had been set up in the country. Rs 44.75 crore had been sanctioned for Andhra Pradesh and Rs 12.54 crore for Telangana state.